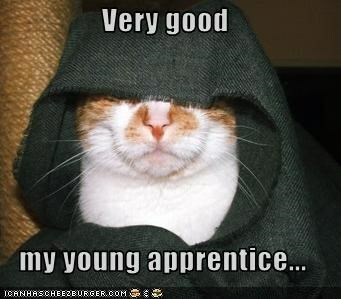 So yes, I have an apprentice. By the way, Rebecca hates this reference now. Rebecca’s not to be confused with an intern. I don’t make her do any of my work, and I don’t provide any college credits. I do, however, occasionally assign homework. One of the first things she learned was that an editor must know how to write. An editor must try her hand at writing, because there is no way to really understand how a story works without playing around with it yourself. An editor, essentially, needs all the skills of an author: language, plot, character, research, setting — whatever it is, an editor must know how it works. The one thing that isn’t truly necessary is creativity. That spark possessed by all storytellers that makes them not only craft a great story, but want to tell it too. Now, most editors actually are writers, if not published authors. (I’m joining the ranks of the latter group next year.) The job of an editor, however, is not to come up with the story in the first place. We make it better, and that means we must be experts in the art even if we don’t produce it ourselves. And that brings us back to the matter of writing. There is always a story to tell. We practice this all the time, sometimes without knowing it. We just have to hone the skill. I’ve told Rebecca that I don’t need to see her homework. I’m not even making her write. I just strongly recommended it. She’ll be attending my workshop (having done the grunt work of setting it up . . . okay, I guess I do make her do some of my work! ), and I told her she’ll learn more about editing if she’s also got a story to apply things to. She’ll get her chance to practice critiquing other stories, including my own, but it’s important to have something to work on even if you’re never going to show it to another living soul. I’ve encountered bestselling authors who tell me they get burned out on stories. I tell them pretty much the same thing every time: burnout and writer’s block can very often be cured by the same thing: starting another story. Both can come because the current work-in-progress is taking up too much real estate and you need to rest so you get a fresh perspective. 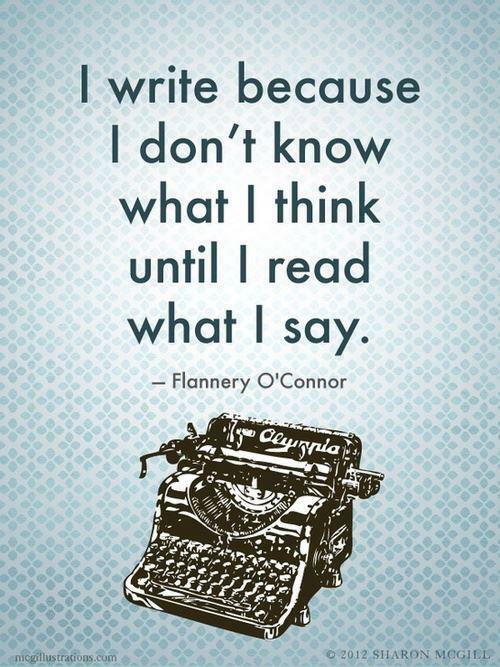 Anyone who writes knows that this can be easier said than done, because we’re always writing in our heads. So you just start a new story, something you don’t intend to be “serious.” Fanfic is a great tool for this, for example: no pressure, no stress of creating characters or settings, just writing and clearing the cobwebs. Or take your characters and put them in a different situation, even if it doesn’t make sense in the context of your story. What happens if your characters encounter something funny? What if your characters’ parents had an adventure that they never knew about? What happens if your characters have a day off — what would they do? Artists keep sketchbooks to doodle in; writers keep a notebook or computer folder for the written equivalent. All artists need to relax and fiddle with their art to practice, to refresh themselves, or just for the sheer fun of it. Never let yourself feel pressured unless you yourself want the pressure. Sometimes we work better with a deadline; other times, we just need to relax and let the story flow. You discover a lot about yourself and your art that way.